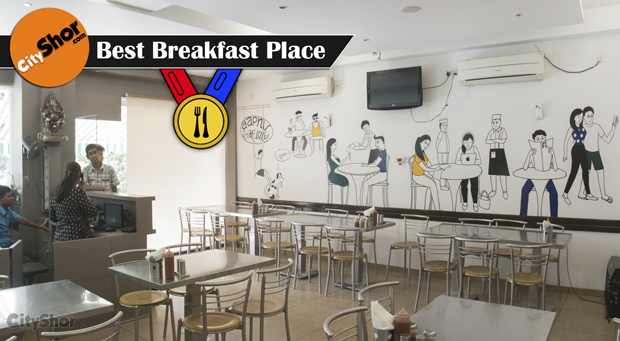 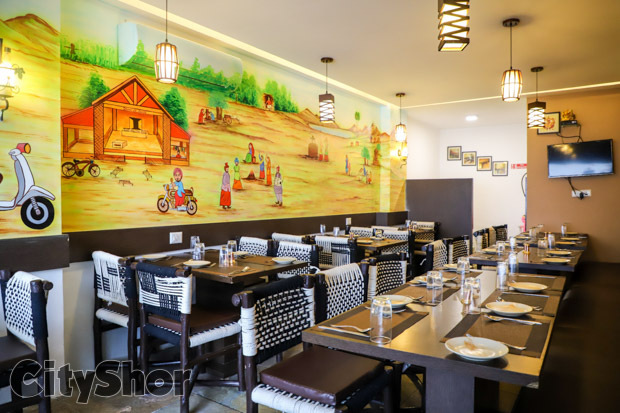 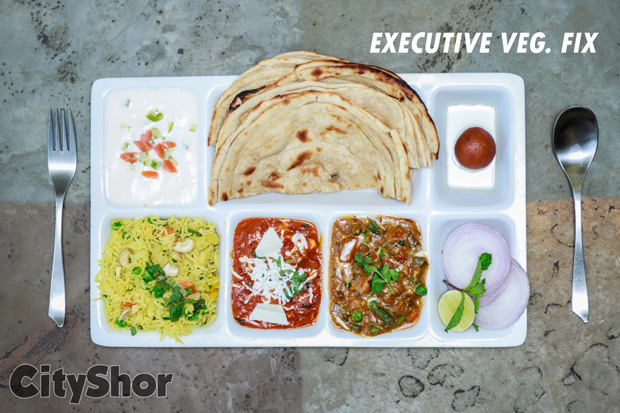 Pocket-friendly Lunch Meals at Yaara da Dhaba! 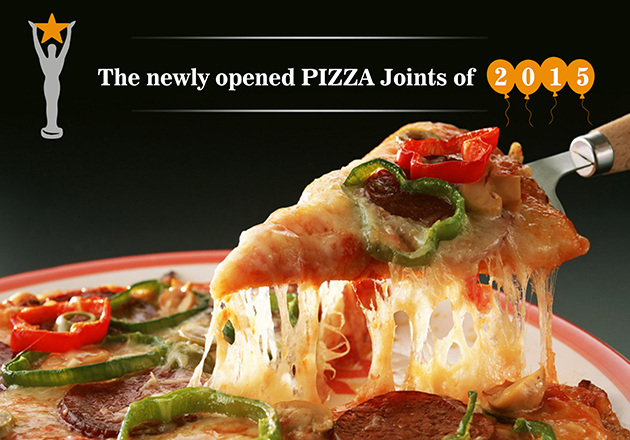 But, for the ones who prefer their food steaming hot, we’d suggest you to kickstart and get going! 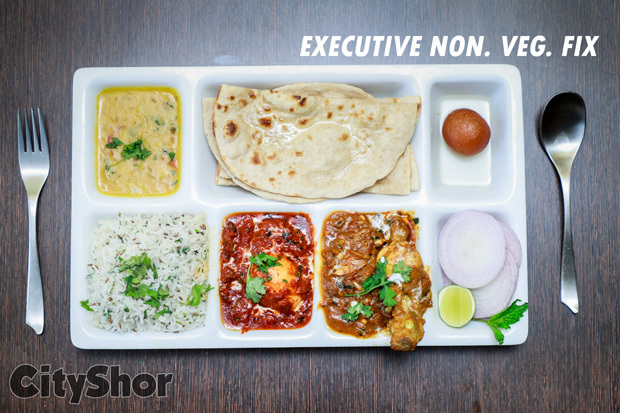 FREE HOME DELIVERY : within 3 km or on Order above Rs.300, between 4-6 km or Order above Rs.500, between 7-10 km or Order above Rs.1500! 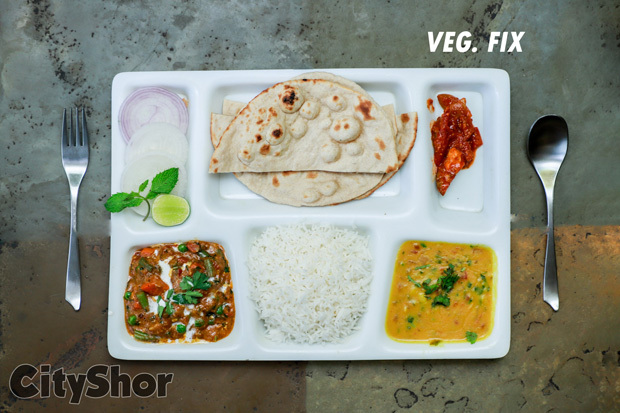 Their mouth-watering Veg. 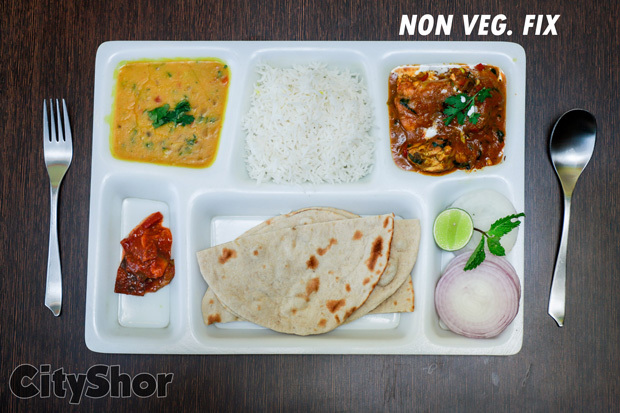 / Non.Veg. 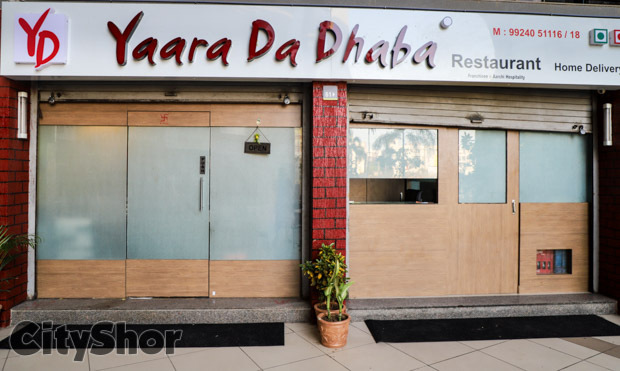 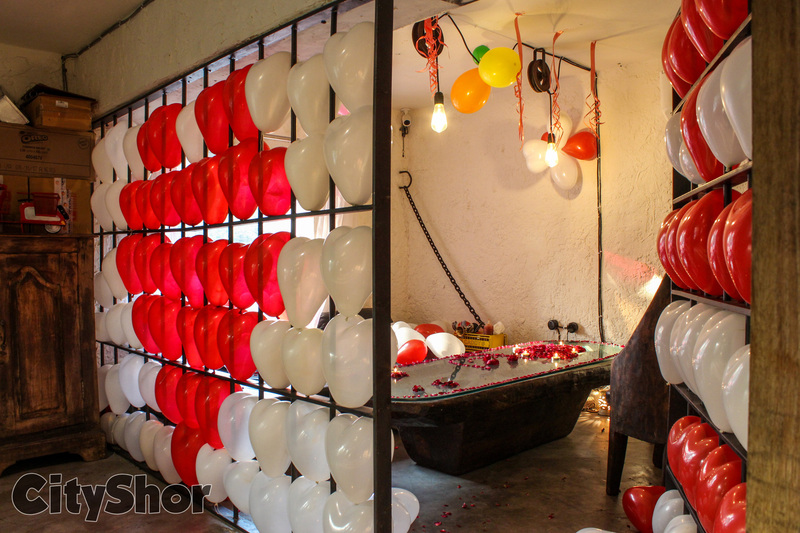 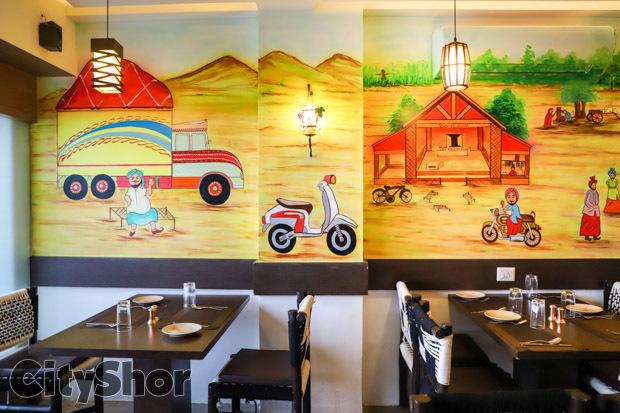 delicacies makes Yaara da Dhaba, a must visit place!